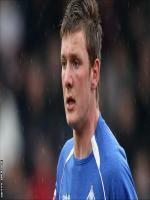 Bio: Ryan Caldwell is an Irish rugby union footballer. 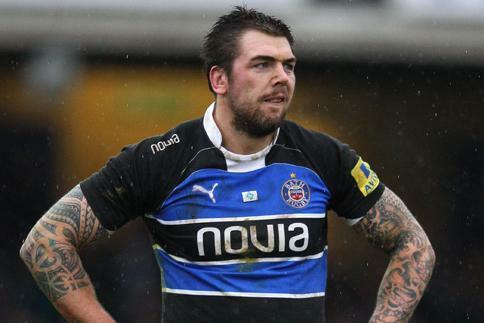 He plays for Bath after signing from Ulster in the Summer of 2011. Caldwell joined Ulster on a development contract in 2003 following a successful spell in the province's academy.